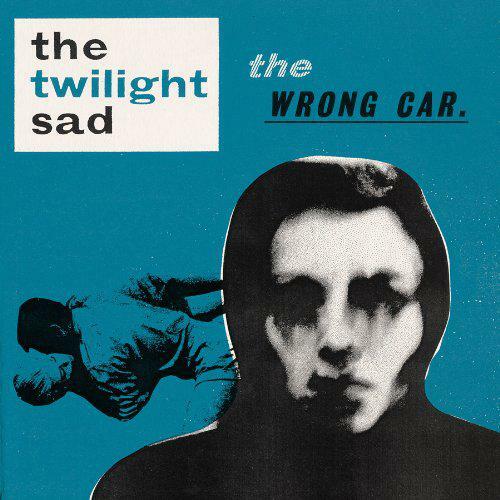 The Twilight Sad are an odd bunch. 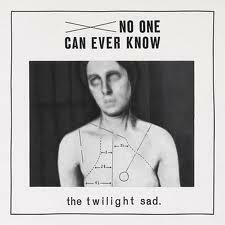 They haven’t changed their formula considerably since they became impressively dour on their third album, No One Can Ever Know, seven years ago, and since then they’ve existed somewhere in the shared space between post-punk, shoegaze, and coldwave. On paper, it sounds somewhat run-of-the-mill in an era where every other band is rehashing a style popularized in the 80’s or 90’s, but I admit they’ve got a special pull. I think the angst-ridden, albeit affecting, vocals of James Graham are more than partly to blame: they inject warmth and colour into styles that are usually known for their sense of detachment. And secondly, the band continues to hone its craft. Where the first two albums could be rangy at times, almost meandering, recently the Sad have gotten damn good at being concise, placing sounds with greater intentionality and building to moments of powerful release. 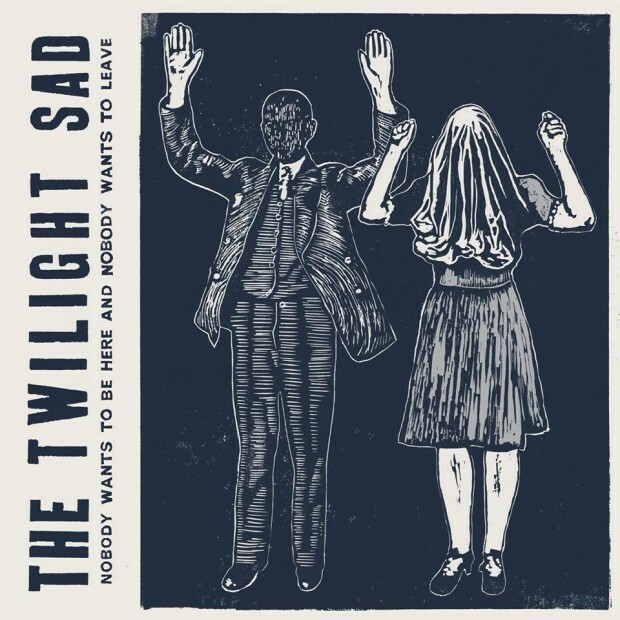 A quick look at the disconcerting cover art for It Won/t Be Like This All the Time – or, really, any Twilight Sad album – is a quick reminder that this is a band that takes itself seriously, perhaps to a fault (note that even the apostrophe in the title is dragged down by the album's gravity). You’ve got to be in a mood for earnest emoting, but if you are, you’ll be generously rewarded. 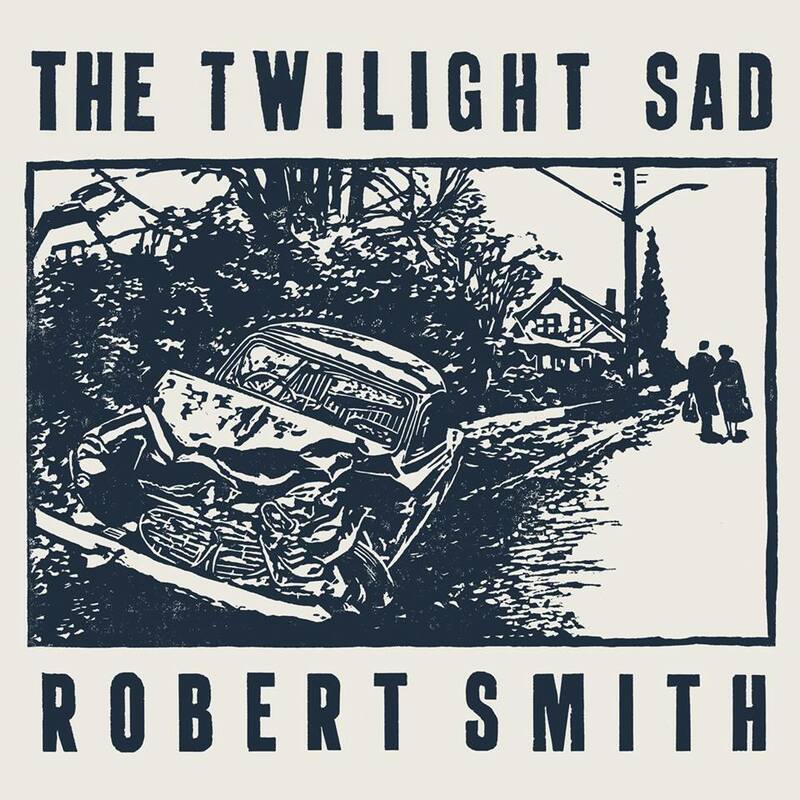 The influences are as clear as they’ve ever been – the chugging bass of ‘Keep It All to Myself’ and ‘The Arbor’ quickly brings to mind Disintegration-era Cure – and more effectively deployed than ever. In its dynamics and its somewhat unexpected appreciation for beauty amidst its jagged edges, one of the albums it reminds me of most is Whipping Boy’s classic Heartworm. Indeed, the raucous guitars that open ‘Shooting Dennis Hopper Shooting’ are reminiscent of label-mates Mogwai and of an era when shoegaze guitars were more nakedly aggressive on albums like Catherine Wheel’s Chrome. Elsewhere, tracks are often driven by propulsive rhythms blurring the line between coldwave and post-punk ('Vtr', 'I/m Not Here [missing face]', 'Let/s Get Lost'), and coloured with reverberating thrusts of synthesizer. Graham’s lyrics, reliably evocative of a depressed young man’s private journal, succeed once again at transforming the simple and repetitive into the quasi-profound and freighted with dread. 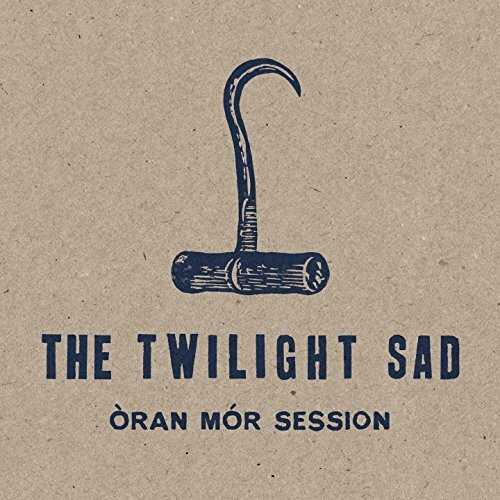 I won’t pretend that I can follow any kind of a narrative within them, but I’ll concede that they reflect the feelings of abandonment, grief, and misplaced hope that seem to inspire the album’s cover. Even so, it doesn’t make for a depressing listen. It’s more like commiserating with someone who’s genuine enough to acknowledge the blackness that sometimes defines life, and come out better for realising you’re not alone after all.